Want a healthier drink? 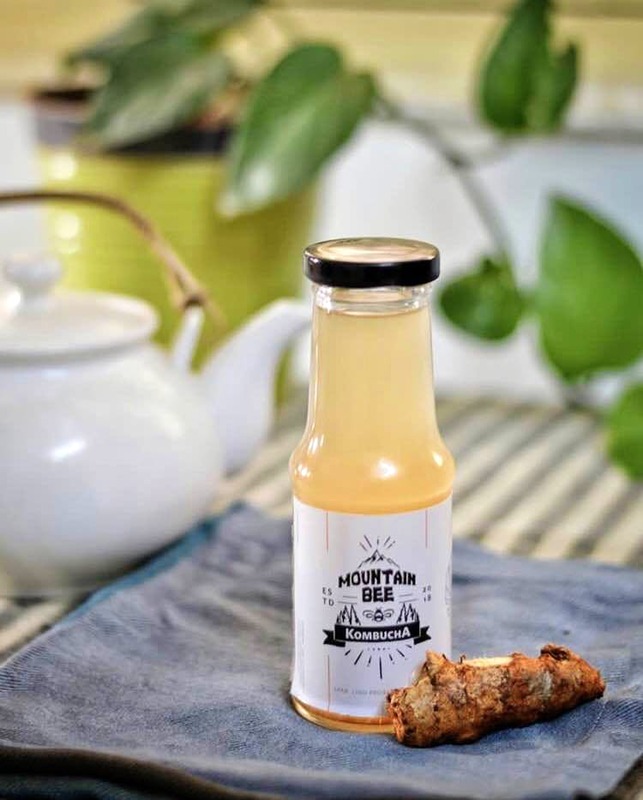 Pick the sweet, sour and very tart flavours of Mountain Bee Kombucha. A far cry from your sugary, fizzy drinka, these have six flavours (five regular and one seasonal) of booch (that's what they call their flavours). Birthday Brew, which is the OG kombucha is for perfect for anyone who's trying to switch over to the fermented drinks side. For that fruity and tangy flavours, you've Aloha Ananas, Wild Watermelon, and the seasonal Marfa Mango. The watermelon and pineapple are infused with sparkling plain kombucha for that nice fizzy kick. For sugary drink addicts and those trying to switch to a more healthier option, the 220 ml bottles of booch are perfect. Plus, come next house party, you can also make some nifty and popping cocktails using these as mixers. It helps in reducing those bad hangovers if you have had a little too much. Since they are an Instagram-based brand, you will have to place an order by sending a DM, and filling up an order form.